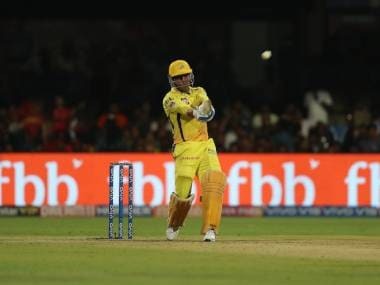 Shane Warne said RR's Sanju Samson will be IPL 2019's Most Valuable Player and predicted him to be part of India squad in all three formats of the game by the end of 2019. One of the biggest mavericks of the game, Shane Warne first made his name as a spin wizard, who bamboozled the best batsmen of his generation with his guile and trickery and later as an astute reader of the game. In a glittering career that lasted 15 years, the Victoria born leg-spinner took 708 wickets in 145 Tests for Australia apart taking close to 300 wickets in the ODIs. He was also part of the 1999 World Cup winning side. One of the greatest to grace the game, Warne has since emerged as the most sought after pundit with a refreshing take on the game. 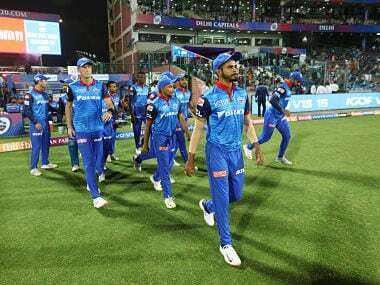 With the IPL currently underway, it would also be worth mentioning that Warne inspired Rajasthan Royals (RR) to the title in the very first edition of the tournament way back in 2008 — a fairytale run which could put movie scriptwriters to shame. Warne is back in India with RR, albeit in a sightly different role. No coaching, no mentoring but this time as the brand ambassador of the side. Although, as explained in his own words, the former Australian cricketer still from 'time to time' advises and guides the players. So, what is his exact role with RR? And what are his predictions for the upcoming World Cup? 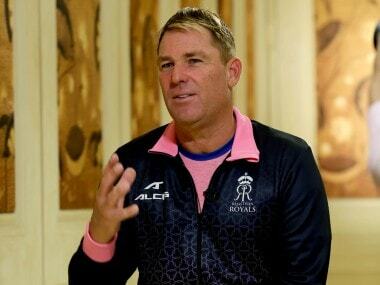 In an email interview with Firstpost, Warne shared his thoughts on his new role with RR, the chances of Jaipur based franchise to go the full distance in IPL 2019, India's chances at the World Cup and their reliance on captain Virat Kohli. A different role this season with RR. What are your responsibilities? I think being associated with the Royals in itself, I feel obliged. Currently, as brand ambassador, my role is dedicated towards building the fan base and increasing awareness about the franchise by promoting it across the world. Right now, the franchise as a whole is focused upon building our fan base in Australia, New Zealand, South Africa, England, Barbados and Jamaica among others. Do you still give inputs to players or coaching staffs? From time to time, the team does involve me in advising our players and taking certain decisions. When the need arises, we also hold one on one sessions with the players to understand their mental conditioning and guide them accordingly. But in the current season, my role is more to do with engaging with sponsors, fans and not much with the cricketing team. 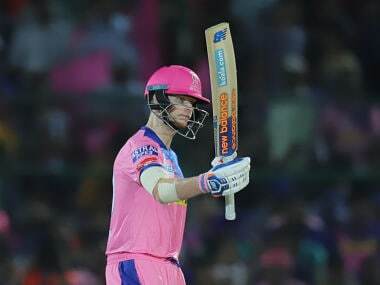 Do you think RR can go the full distance in IPL 2019? What makes you to think so? Yes, absolutely. I think this year’s Rajasthan Royals squad is the strongest. Looking at the many international players we have and the Indian talents, I think we have a great combination, a more balanced one. I really believe the Royals can win it this year. The squad consists of greatest international players with the likes of (Jos) Buttler, (Ben) Stokes and (Steve) Smith among others as well Indian talents including Sanju Samson, Ajinkya Rahane and Krishnappa Gowtham. How big a boost is Steve Smith’s comeback? What role you expect him to play? Smith will be a big boost to an already powerful squad. 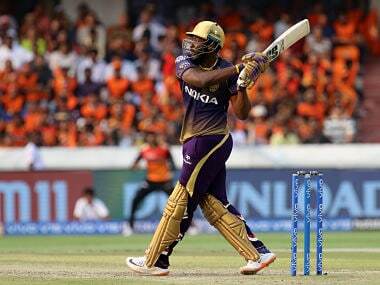 Including him in the playing XI will make the team a force to reckon with. I think he will be very determined and focused while playing the game. Everybody knows he is among the best players in the world. I think he will have terrific year with the Royals this season and will do some big things for the side this year. 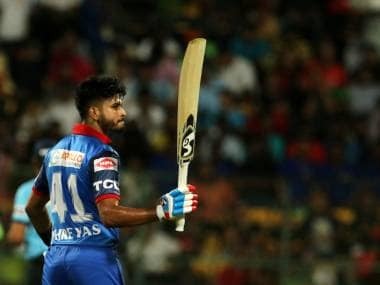 One RR player who you think will set the stage on fire in IPL 2019? And why? I have gone on record multiple times for saying that Sanju Samson will be the player of the tournament and I will stand by it. I see him playing all forms of the game for the Indian side by the end of this year, I think he is that good, he is absolute class. 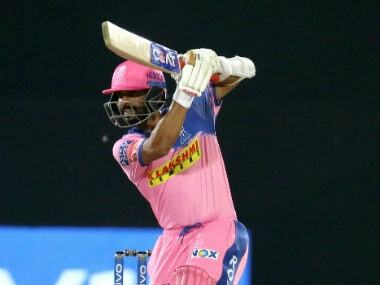 Samson will be the ‘Most Vauable Player’ of IPL 2019. How do you look at India’s chances for ODI World Cup? India are among the world favourites and on top right now and I think India is one of the best one day side. India’s squad seems pretty strong with players like Rohit Sharma, Shikhar Dhawan, Virat Kohli, Dhoni, Hardik Pandya, and Rishabh Pant among others. India’s bowling attack also is very good. They definitely are the finalists. Do you think India are too reliant on Virat Kohli? Virat Kohli’s reading of the game is unique and much appreciated by fans and players all over the world. He is talented and shows dedication, passion and aggression while he plays, I really enjoy him playing. I think this quality of his, makes them too reliant on him for all the right reasons. Which four teams you think will qualify for the ODI World Cup semi-finals? I think India and England are among world favourites right now and are on top of their game. India have a chance at the World Cup because of their squad and strong bowling attack, while England will be playing at home, the conditions will be favourable to them. Another competition to these two will be Australia.